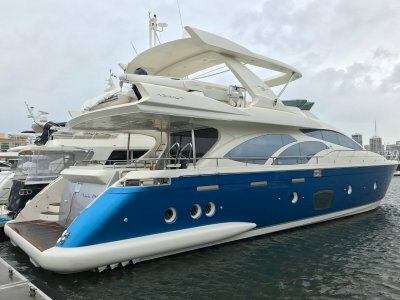 Sunseeker Predator 68 Price reduced! Stand out from the crowd! Located in Asia. Price landed in Australia including taxes. 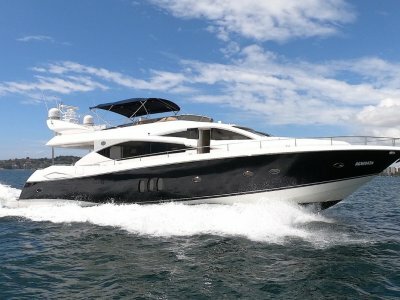 This is without doubt one of the best-looking sports cruisers you will see for sale. 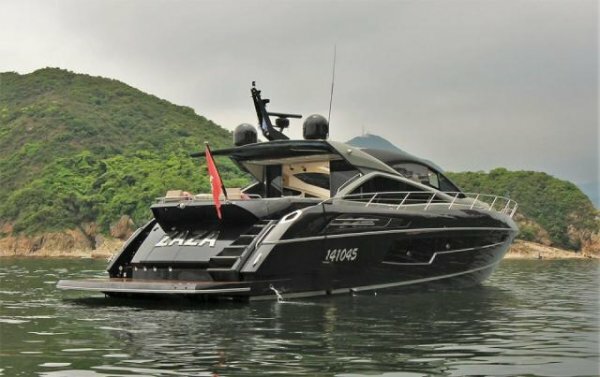 The Sunseeker Predator 68 is a great looking yacht anyway but finished in this color combinations she is a very desirable yacht indeed. Having only had one owner and in "as new" condition this desirability is increased further still. 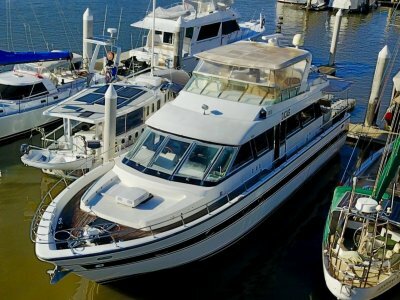 Her options list is very comprehensive and includes must-have items like the Seakeeper Gyro Stabilizers, upgraded generator, full Harmon Kardon home entertainment package to call cabins/saloon and underwater lights to name but a few.